When it comes to mold, what they say about an ounce of prevention really is the truth. 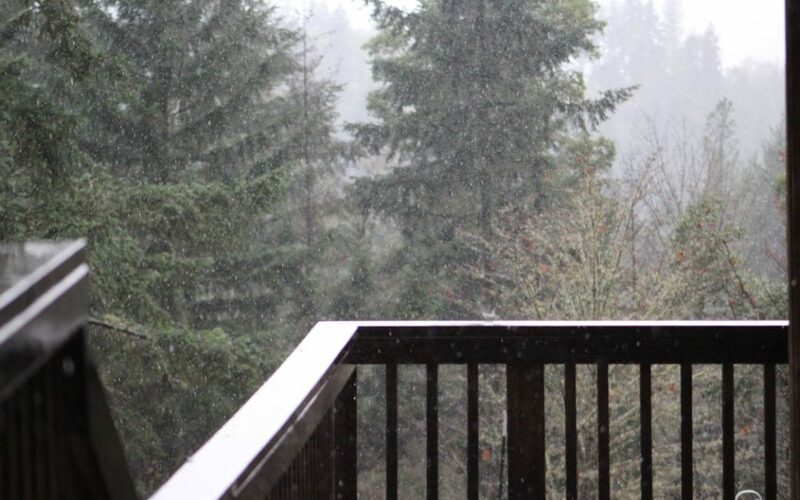 Our beautiful area is known for its precipitation, and as we head into the colder, damper months, preventing mold growth should be at the forefront of your home maintenance practices. If you can keep mold from getting inside your home, you’ll ultimately save loads of time and money. And you can start by cracking down on moisture. Take control of moisture from both humidity and bulk water, which can be the result of downpours, leaky pipes, or foundation issues. No matter what, if it’s wet, it could be the source of mold. Start your search for moisture outside—check the grade of the ground to make sure that water flows away from your home. An easy way to check this is to fill a bucket up with water and empty it out close to your foundation. Keep your fingers crossed that it will move away from your home, not toward it. Even better, hire a Certified Moisture Intrusion Inspector to conduct a Foundation Inspection for a complete assessment of its condition. If needed, you can always add some topsoil to build the area up a bit, creating a slope that will get that water moving in the right direction. Gutters and downspouts should keep water moving away from your house. Keep them clean and check them a few times a year to make sure water flows through them well. A downspout should carry water several feet away from your foundation; if that’s not the case, find a downspout extender attachment at your local hardware store. Keeping your basement moisture-free can be tough. The first thing to do is make sure that all drainage systems are functioning as they should be. Does your basement hold your air conditioning unit? If so, tilt it towards your drain. Do the same with the humidifier or dehumidifier, if you’ve got them. This can keep water from pooling and serving as the breeding grounds for mold. If you’re storing wood or cardboard boxes in your basement, keep them elevated (metal shelving units could be a helpful addition) so that they’re not touching the foundation. Humidity is also a problem here, so when it starts to get warm out, install (and tilt!) a dehumidifier. Your bathroom is one of the most moisture-ridden rooms in your home. Showers and baths create steam, but that’s only one issue—water often flows freely from the shower, tub, and sink throughout the day. Check for leaky pipes and faucets and make sure everything is draining properly. Seals can also fail, so be sure to re-caulk them if there’s any damage. Add a vent to the outside if you don’t have one already. This may sound like a lot of work, but we know of too many bathroom floors that have had to be removed and replaced entirely because the area below them was contaminated with mold. When it comes to mold, trust us—it’s better to go with prevention than the cure. Check out more mold prevention tips here. 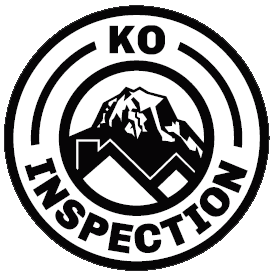 In addition to Foundation Inspections, KO Inspection offers a variety of inspection services such as HUD FHA/VA Foundation Certifications, Wood Decay, Fungi, and Rot Inspections, General Home Inspections, Commercial Property Inspections, Pest and WDO Inspections, and Pre-Listing Inspections. Click here to request an inspection today, or contact us via email or phone to discuss your inspection needs in the Greater Seattle area!